Oktober « 2007 « Alexander Kornbrust Oracle Security Blog dt. 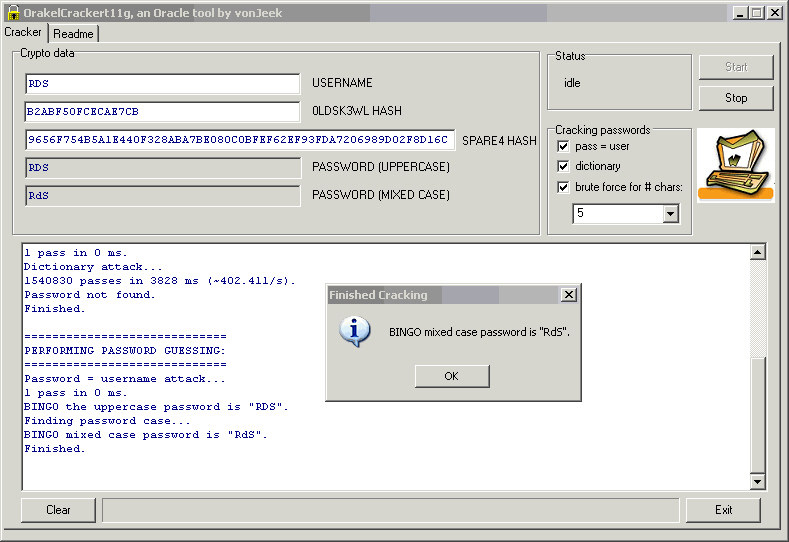 You are currently browsing the Alexander Kornbrust Oracle Security Blog dt. blog archives for Oktober, 2007.